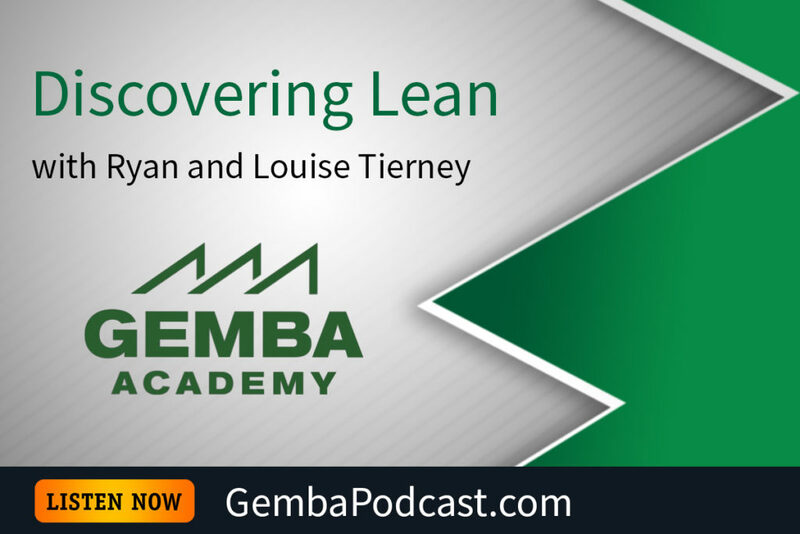 This week’s guests are Ryan and Louise Tierney. We recently went to Northern Ireland to tour and film at their company, Seating Matters. 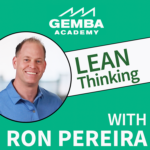 In this episode, they share how they learned about lean, and why they decided to embark on a lean journey. An MP3 version of this episode is available for download here. 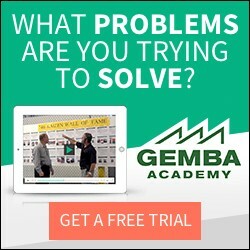 How did you first learn about lean? What were your initial thoughts?